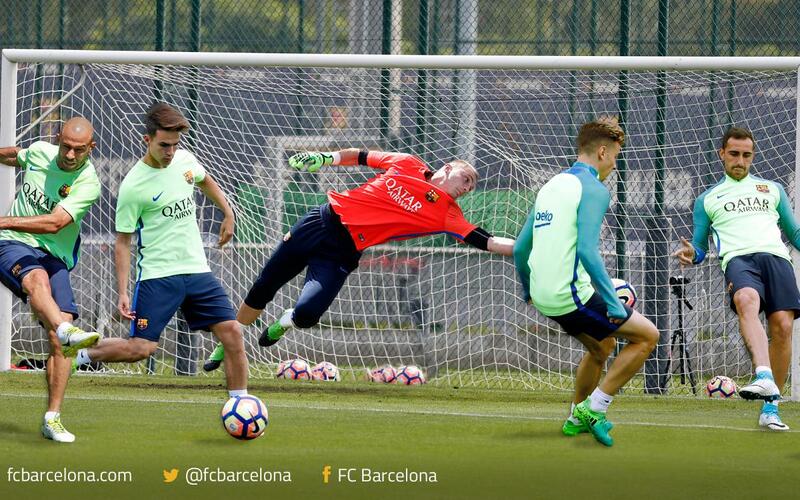 Who will score the most past Cillessen? As well as the grit and sweat put into training sessions over the course of a campaign, there is also some time for fun. One of those times was when Denis Suárez, Alcácer, Digne and Mascherano went up against each other to see who could fire the most shots past Jasper Cillessen. With a handful of shots each, who do you think managed to score the most goals against the Dutchman?